THINK before you buy a new phone! 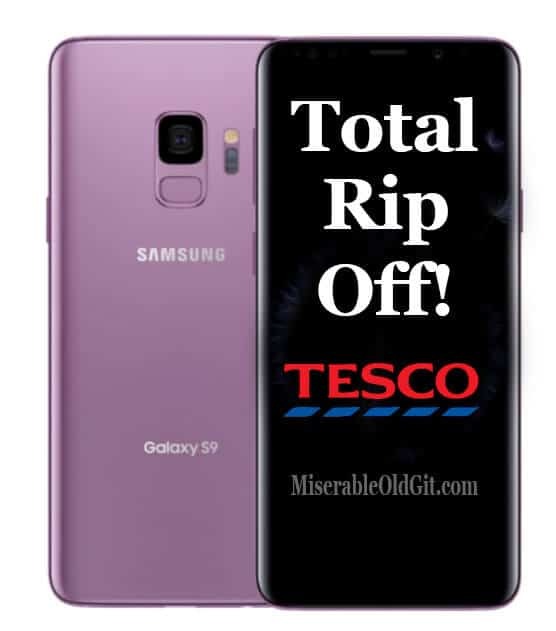 I have just seen a Tesco Mobile ad for the new Galaxy S9 at "Our lowest price ever" of £37.25 a month. Ever think about buying directly from the manufacturer? Better still buy one of these, call your mate and meet up to talk to them you anti-social little ratbag!